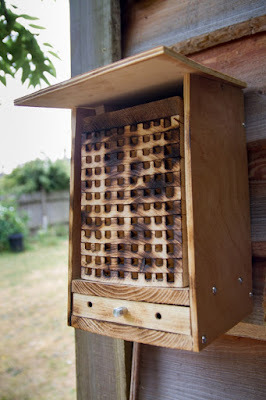 Now, I've been thinking of a tasteful way of putting this... but frankly have yet to find any option that does not degenerate into boyish giggling when passed around my family... so a quick update on the Owl Squirrel box. All has been fairly quiet, except for an occasional peek. Had a particularly interesting moment when dealing with the observation from one of my (young) kids, that "Daddy, they really do like a long fight, don't they?". From the short video clip below this is evidently true. This is the first time they've been filmed as a pair, and I hope it bodes well for the possibility that we'll hear the pitter-patter of tiny squirrel feet. According to Wikipedia (so it must be true, right? 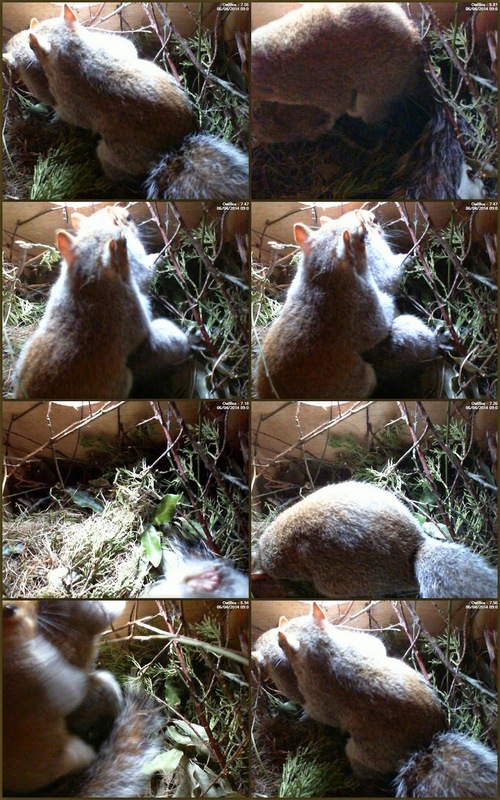 ), gestation is approx 40 days, so expect squirrel babies mid May. We're quite excited here!